Ryan Reynolds: I Have F–king HAD IT with Taylor Swift! Man, this is just not Taylor Swift’s year. Like, yeah, she’s got millions upon millions of adoring fans, and guys, she’s got so much money, but that money won’t keep her warm at night. Well, it will, it’ll pay for her undoubtedly dope heating system, and for some luxurious blankies and Snuggies and hipster footie pajamas, but you know what we mean. Yes, even though Taylor is drowning in dollar bills, she’s been having some mighty big struggles in her personal life. Specifically, in her personal relationships. 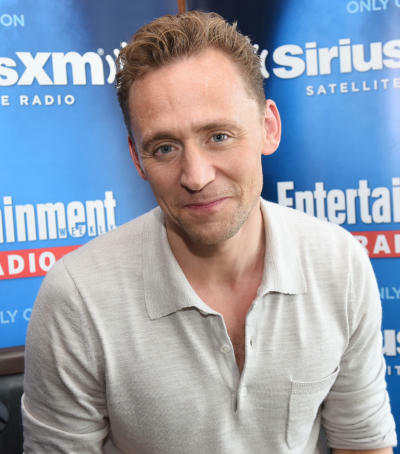 She kicked off the summer with a mighty sketchy breakup with Calvin Harris, and then just days later she was seen frenching Tom Hiddleston on a beach. Shade was thrown, feelings were hurt, and for what? After less than three months, Hiddleswift was no more. Taylor’s reputation took a major hit after that, and people started seeing her as a manipulative liar. She lost a lot of fans — and one of those fans was allegedly Ryan Reynolds. Although, to be clear, Ryan’s issue with Taylor doesn’t really have anything to do with the infamous Kanye recordings. He’s just not a fan in general. See, Taylor is good friends with Ryan’s wife, Blake Lively. They’re such good friends that Taylor went to visit Blake at the hospital after she gave birth to her and Ryan’s second child. 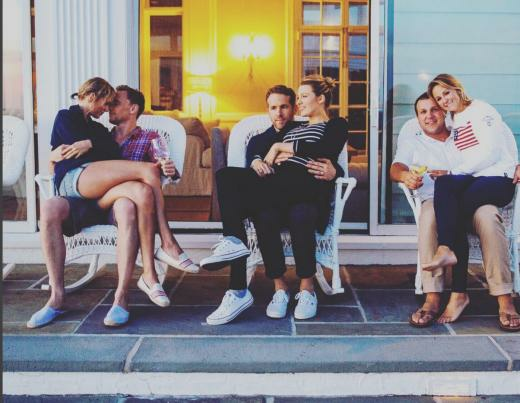 They’re even close enough that Blake took Ryan to Taylor’s annual Fourth of July party. Remember the photo evidence? Ryan looked so amazingly miserable, and we all identified with him for it. We, too, were sick of the never-ending nightmare that was Hiddleswift. 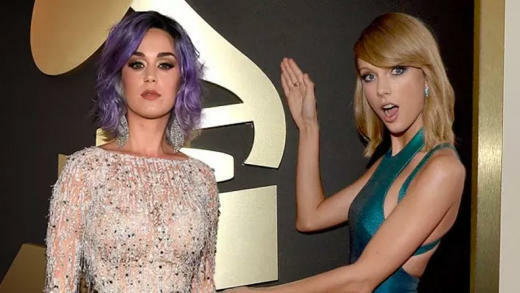 Poor Taylor can’t catch a break, can she? You know, besides that one where someone heard her wailing about Tim McGraw and decided to give her a record deal. Next story Cynthia Bailey Makes a Pledge: NO MORE MARRIAGE!